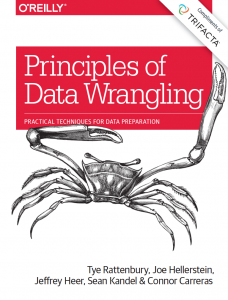 Trifacta has released Principles of Data Wrangling: Practical Techniques for Data Preparation, the first how-to guide on data wrangling. But why should you read this book? 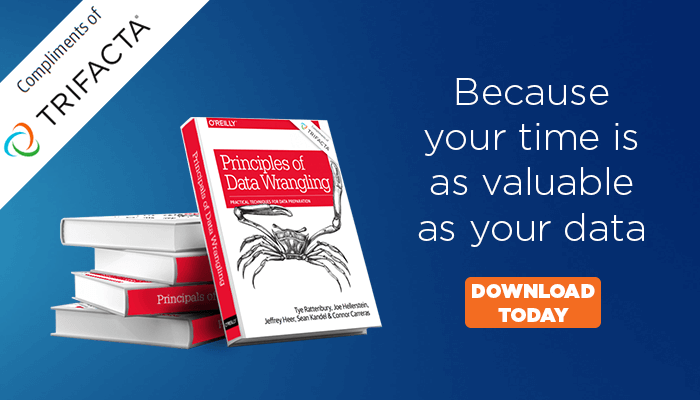 It’s simple – because your time is as valuable as your data. You know the questions, you know how to answer them, but you just don’t have enough hours in the day to wrangle your data. 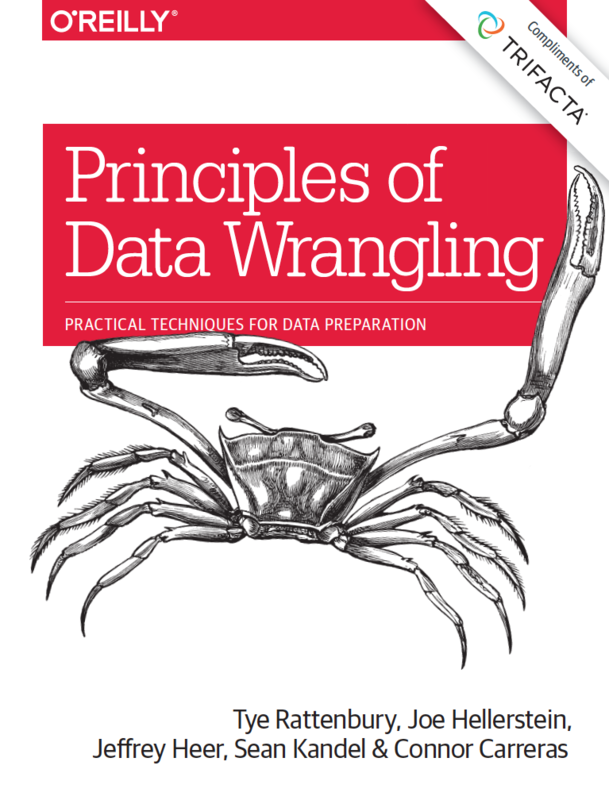 This book will give you techniques and tips grounded in real-world examples to help you quickly move through the stages of your data workflow.